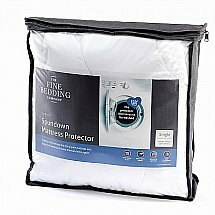 Love the cool side of your pillow, but fed up of having to constantly turn it over? Then our Cool Touch Pillow is the perfect solution. 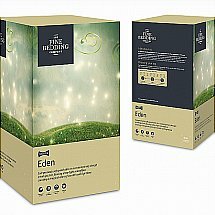 A blend of Smartfil Clusters and ProCool fibres, this cooling pillow disperses heat and moisture, leaving it cool all night long. 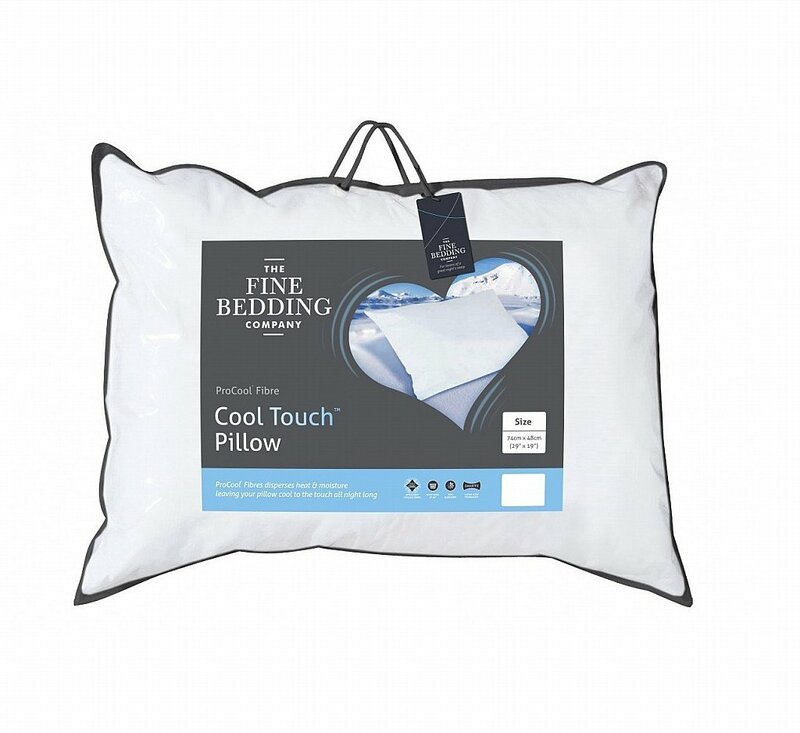 Featuring a phase-changing material core, the Cool Touch pillow has a powerful storage capacity for absorbing heat, only allowing a slow release of heat when the source is at its optimum cool level. ProCool also helps to wick away moisture, contributing to this cooling effect and creating the perfect micro-climate for a restful nights sleep. 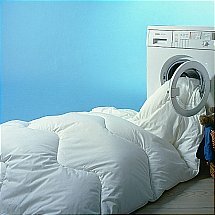 I would like more information about Cool Touch Pillow by The Fine Bedding Company.